Published on February 19, 2019 in Caribbean, CARICOM, General T&T, PNM, Politics and Venezuela. 2 Comments Tags: Keith Rowley, Nicolás Maduro, Stephen Kangal, T&T Govt. The Chairman of Caricom, St Kitts-Nevis Prime Minister Harris described the Montevideo Mechanism as a blue print or framework to process and resolve all political conflicts. However Caricom’s immediate mandate was to deal exclusively with identifying specific proposals/measures/ the way forward for abating and resolving the worsening humanitarian and political crisis in Venezuela via peaceful means. This so -called peace-making Mechanism contains four theoretical modules that students develop in their conflict resolution classrooms. It is not self-executing and depends on the push and pull intervention by Mexico, Uruguay and Caricom for its fulfillment in Caracas. No word is forthcoming on progress being achieved this front. Published on December 26, 2017 in Caribbean, CARICOM, General T&T, International, Money Laundering and Politics. 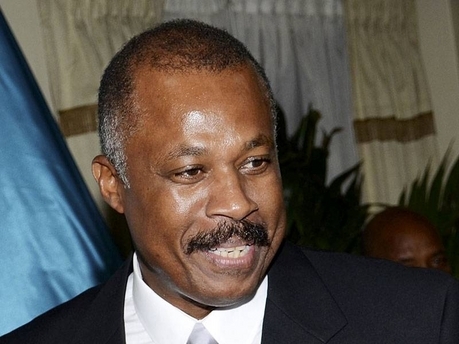 3 Comments Tags: EU, Sir Hilary Beckles, UWI. KINGSTON—The University of the West Indies (UWI) is backing Caribbean Community (Caricom) governments in protesting the European Union’s (EU) recent blacklisting of regional countries it considers tax haven. Published on December 24, 2017 in Caribbean, CARICOM, General T&T, International, Israel, PNM, Politics and USA. 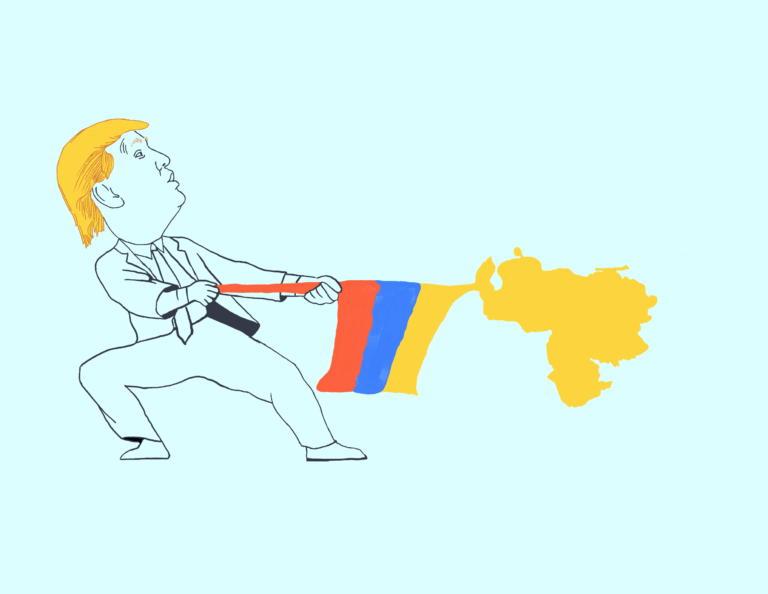 4 Comments Tags: Donald Trump, Politics, T&T Govt, Tyehimba. There was an overwhelming vote within the United Nations general assembly against the United States’ unilateral recognition of Jerusalem as Israel’s capital. 128 members of the general assembly voted against motion, 9 nations voted for, while 35 nations including Trinidad and Tobago, Jamaica, The Bahamas, Antigua, Dominican Republic, Haiti, Panama, Mexico and Canada, abstained. The non-binding vote came days after the United States used its veto power to overturn a UN security council resolution that called for a withdrawal of the recognition by Donald Trump of Jerusalem as Israel’s capital. The US ambassador to the UN Nikki Haley had threatened that the United States would be taking names of all the countries who supported the resolution, while President Trump threatened to cut foreign aid to those countries. Published on October 9, 2016 in Africa, Caribbean, CARICOM, Education, General T&T, International, Media, Race and Identity, Racism Watch and USA. 25 Comments Tags: Abuse, Africa, African, Reparations, Selwyn R. Cudjoe, Slavery. Published on August 3, 2014 in Africa, Caribbean, CARICOM, Education, England, General T&T, International, Law, Race and Identity and Racism Watch. 43 Comments Tags: Abuse, Africa, African, Genocide, Reparations, Slavery.